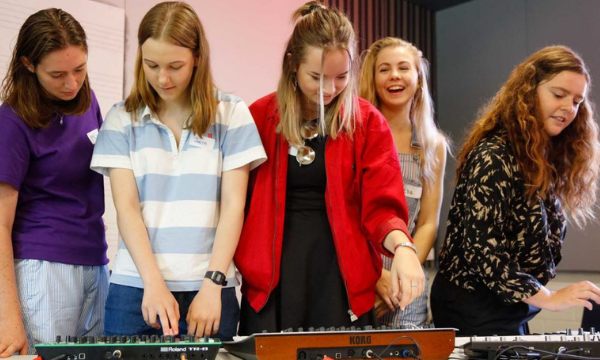 A chance for young women to learn the skills they’ll need to tackle the music industry. 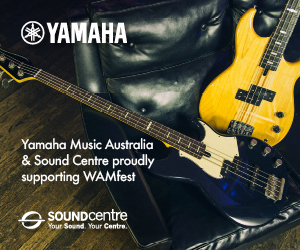 In collaboration with WAM, Perth Festival are taking steps to address gender inequality in music with Who Run The World, a program that empowers young female-identifying musicians to make the playing field just a little more even. Who Run the World is about learning the essentials for kicking goals in the music industry. From creative process to the basics of sound, stage presence to laying the foundations for a viable music business this is an opportunity to get the low down from those who have paved the way. 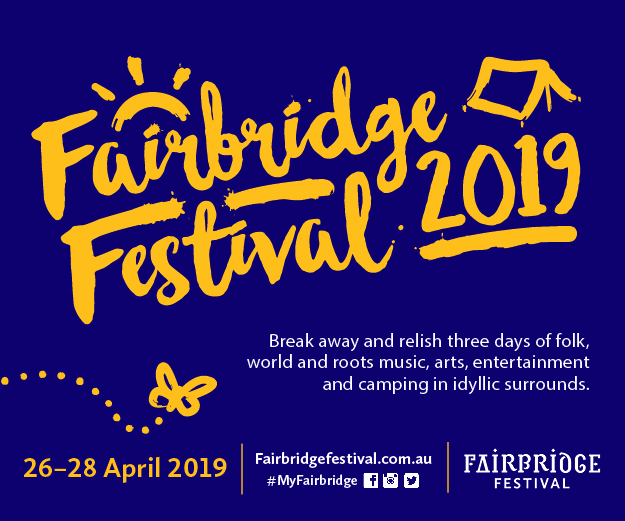 An incredible bunch of local musicians and Chevron Gardens performers will facilitate masterclasses and discussions across music, management, performance and production. High school students or recent graduates aged between 14 and 18, who identify as female and are interested in pursuing a career in music. Applications close 28 January 2019. Carla Geneve: Carla Geneve is a multi WAMAwards winning singer-songwriter based in Perth. The 19-year-old Albany-born musician’s captivating live show and relatable lyricism saw her burst onto the scene with her debut single ‘Greg’s Discount Chemist’ in 2017. Carla is supporting Cat Power at Chevron Gardens. Feels: WAMAward winning duo Feels is a collaboration between percussionists Elise Reitze and Rosie Taylor. Feels blend percussion and electronics to produce rhythms of obscurity and eclectic sound worlds. Em Burrows: Em Burrows is a song writer/producer from Perth WA who draws influence from the psych, pop, and electronic realms. Her debut album Invisible Seams was released in 2018 on Group Therapy Records. Em is the also the song writer and front person for new-wave band WEB RUMORS, a presenter at RTRFM and the Audience Development Officer at WAM. Web Rumors are playing the Gardens Stage at Chevron on Sunday 3 March. Your Girl Pho: Your Girl Pho, the sassy and fun stage persona of Phoebe Gunson, is known for her big vocal range, high energy and looping during shows. Your Girl Pho’s debut National Australian single tour for “Feelen” saw her play to packed out rooms across the country and rack up support slots with the likes of Post Malone, Avalanches, Lady Leshurr, Kllo, Banoffee and Alice Ivy. Libby Noble: Libby Noble has been a broadcaster for over 15 years and a music tragic for far longer. In 2005 Libby co-organised Australia’s first Ladyfest festival and she has been passionate about amplifying the voices of women in the music industry ever since. Libby is the weekly presenter of Out To Lunch, RTRFMs new release music program. Kerry Fletcher: Kerry has been a lover of music her whole life. Kerry is involved with the ‘Bands for Bands’ community, has contributed to the ‘Gender Equity Council’ discussions and surveys and is passionate about improving the music scene and industry. Kerry currently plays guitar in Web Rumors, who are playing the Gardens Stage at Chevron Gardens on Sunday 3 March. Jemma Bradford: Jemma Bradford is Kopano. Kopano combines powerful vocals with melodic synths to create sophisticated pop music. Her first EP will be released in 2019. Hayley-Jane Ayres: Hayley is the director and co-owner of 360 Artist Logistics, a company offering events crewing services as well as artist management services. Hayley is also a touring musician and sessional violinist having performed on countless tours and recordings alongside the likes of The Wiggles, The Eagles, Jewel, Air Supply, Megan Washington, The Whitlams, Sheppard, Eskimo Joe and countless others and embarking on the occasional theatre tour. Leah Grant: Leah Grant is a singer/songwriter and sound engineer from Perth WA. She has worked extensively over the last several years in various venues around Perth. Leah has experience setting up and mixing live music events, corporate events, comedy, burlesque and theatre. She currently works for one of the largest audio companies in the state. Leah also writes and performs her own music and is currently in pre-production for her upcoming EP. 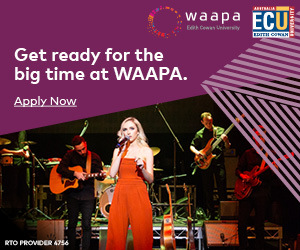 Presented by Perth Festival in collaboration with WAM and WAAPA. Applications close 18 January 2019.